Be inspired to make things and make changes. Who says the maker movement and DIY culture is only for the young? 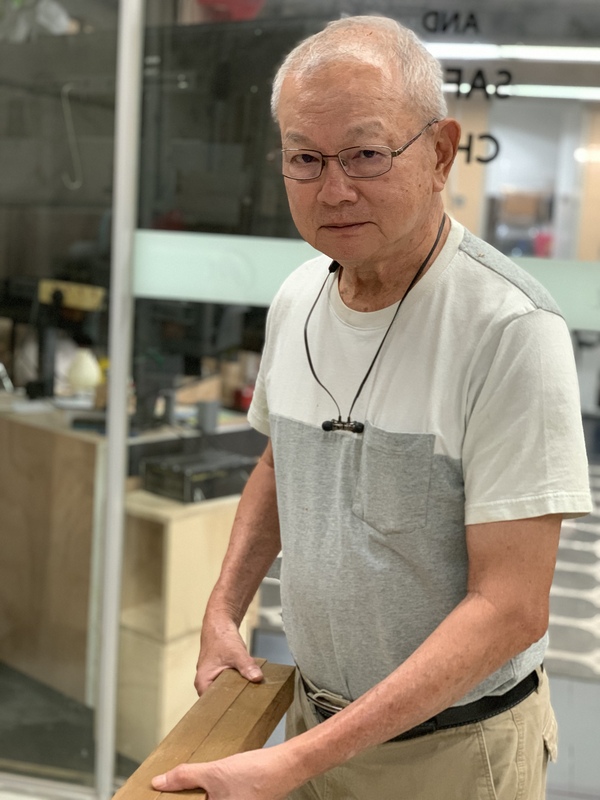 Mr. Ong Peng is a 71 year old maker and inventor who spends his days in the Makerspace@NDC working on personal projects. His works include a wooden picnic table, a hydroponics garden, a portable wine cooler made with recycled wine crates, homemade hair growth serum, a solar-powered mosquito trap, and much more. 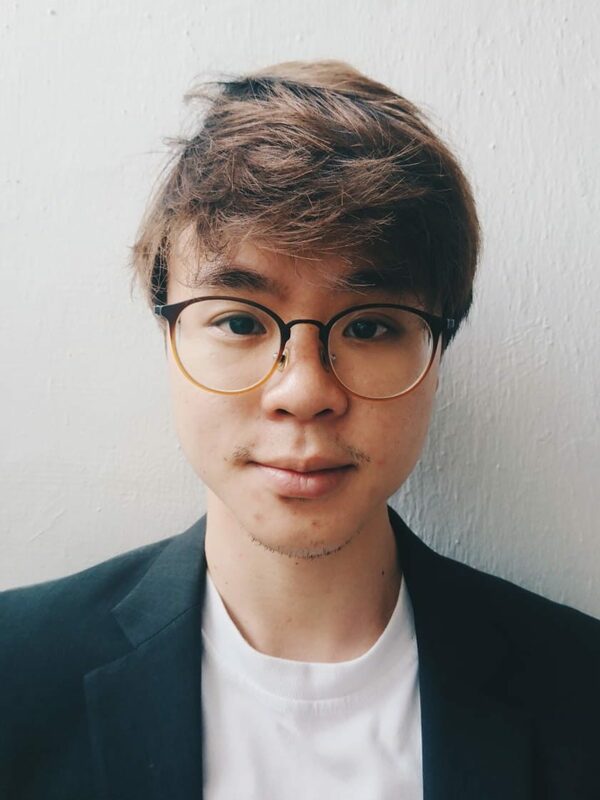 Join Mr. Ong at Serangoon Public Library as he shares more about how he started making, what inspires him, and some of his current and past works. This session is open to all who are interested and inspired to make things. Robin is a ‘makerpreneur’ who started his journey at age 23 by co-founding Designed, a carpentry design studio. Making has since become an integral part of his life and as he continued to expand on his skills, he was given an opportunity in 2014 to lead a team in running the Makerspace@NDC under OneMaker Group. Sharing his zero to hero story, Robin now seeks to encourage educators to empower students to step out of the box, as well as to inspire and mentor youths to find greater meaning in their passions. This 4-hour mini hackathon will put your beginner robotics skills to the test! 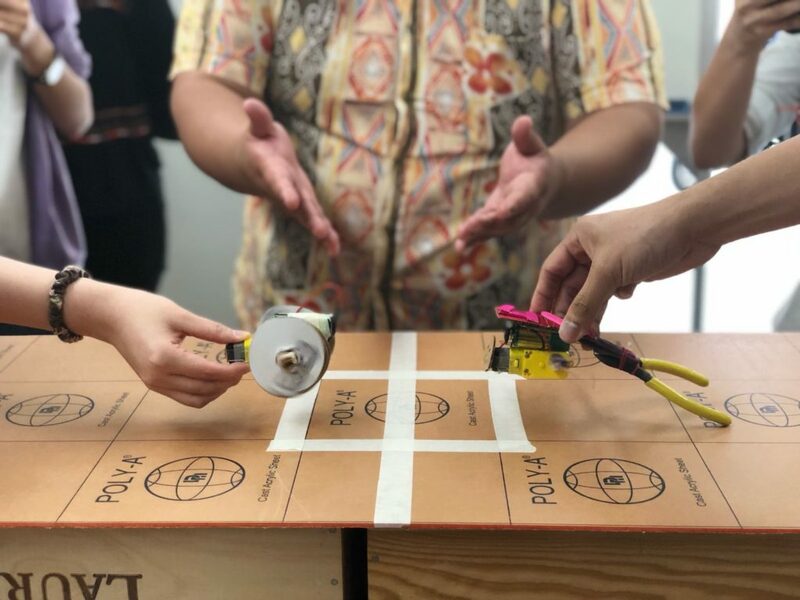 Participants will learn how to build a basic robot with a motor, linkages and a battery, before creating their own sumo-bot fit for battle. Tinker and experiment with different movements and pit your creations against each other in the arena where only the strong and unique survive! This make-a-thon is beginner-friendly and intended to be fun for the whole family. No coding or prior robotics knowledge is required. Participants aged 9 and below should register along with an accompanying adult. Details of talks and hackathons to be added soon.